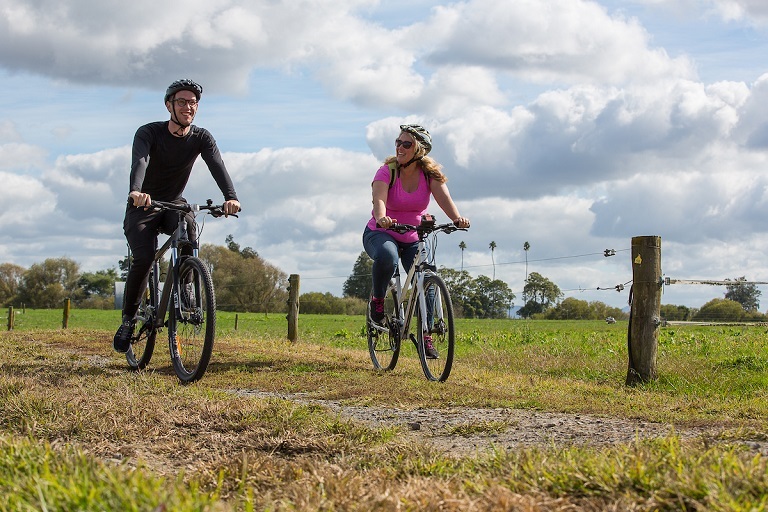 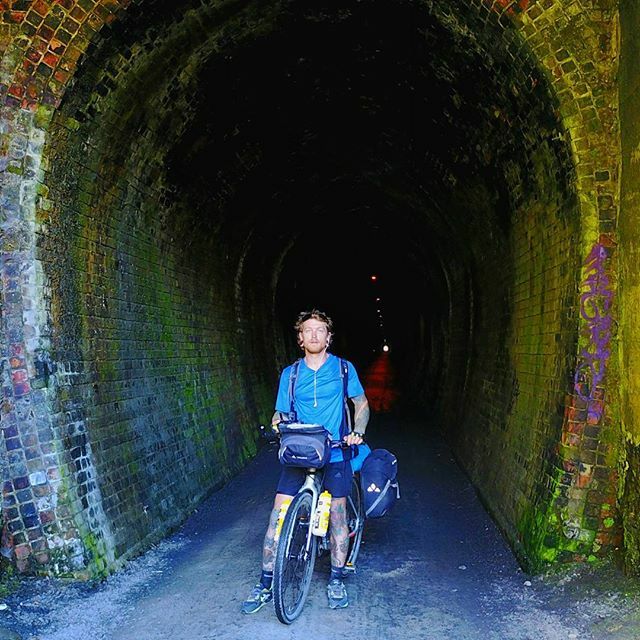 Leaving the Hauraki Cycle Trail Depot in Paeroa at 10.00 am, take a leisurely cycle south to Te Aroha with the bush-clad Kaimai Ranges to the east and the Hauraki Plains to the west. 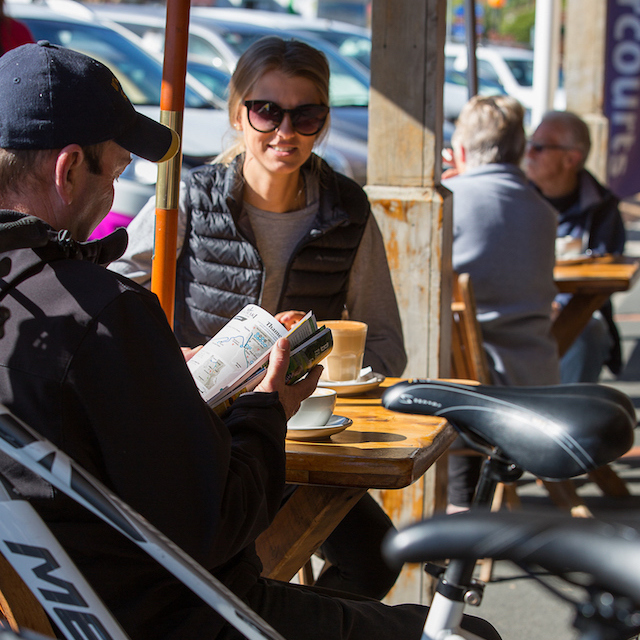 Plan 1½ - 2 hours for the 21kms ride giving you time at the end of the ride to find one of the food options available in town. 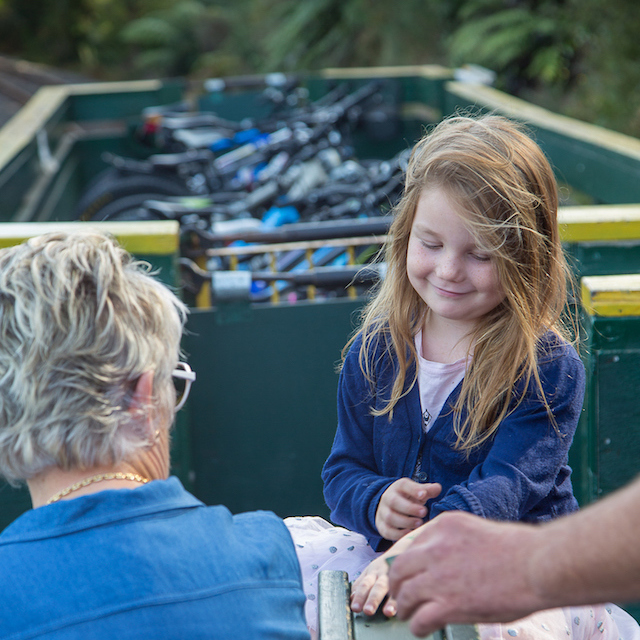 Once replenished meet up with Adventure Te Aroha at 1:30 pm for your town tour & kayak down the Waihou River. 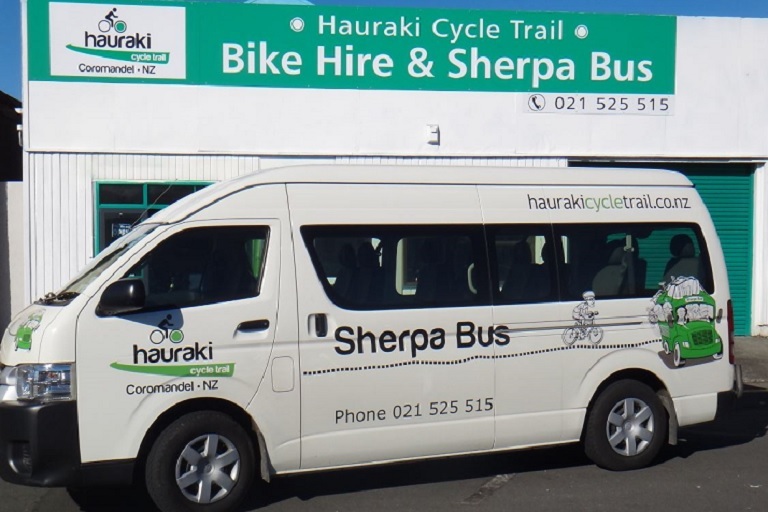 Our Sherpa shuttle bus will be waiting to take you back to your car in Paeroa. 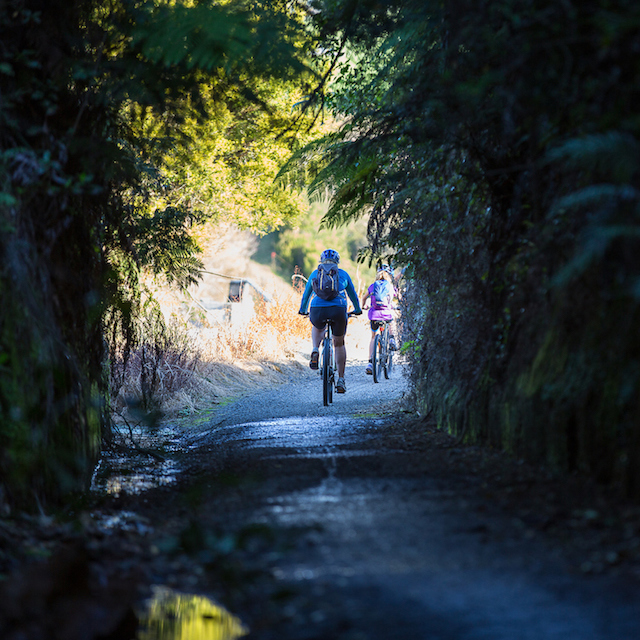 This package is in association with Adventure Te Aroha. 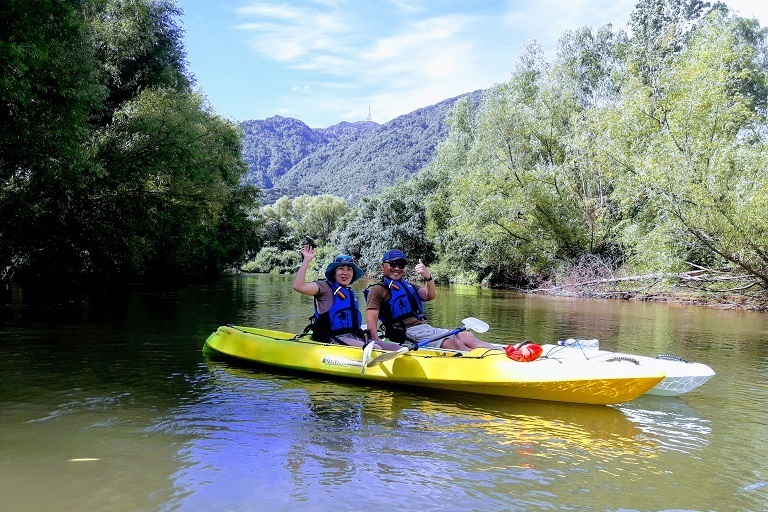 NOTE: Kayaking the Waihou River is dependent on water levels. 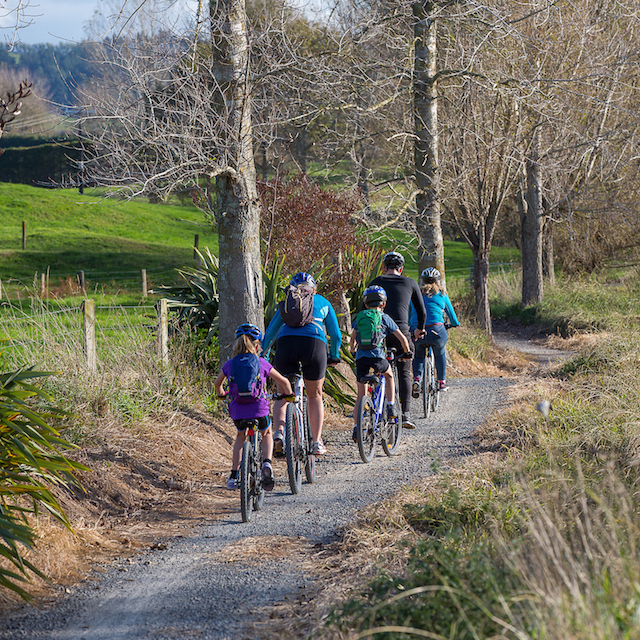 Bookings by email info@hrtrail.nz or phone 021 525 515 – please include a mobile contact phone number. 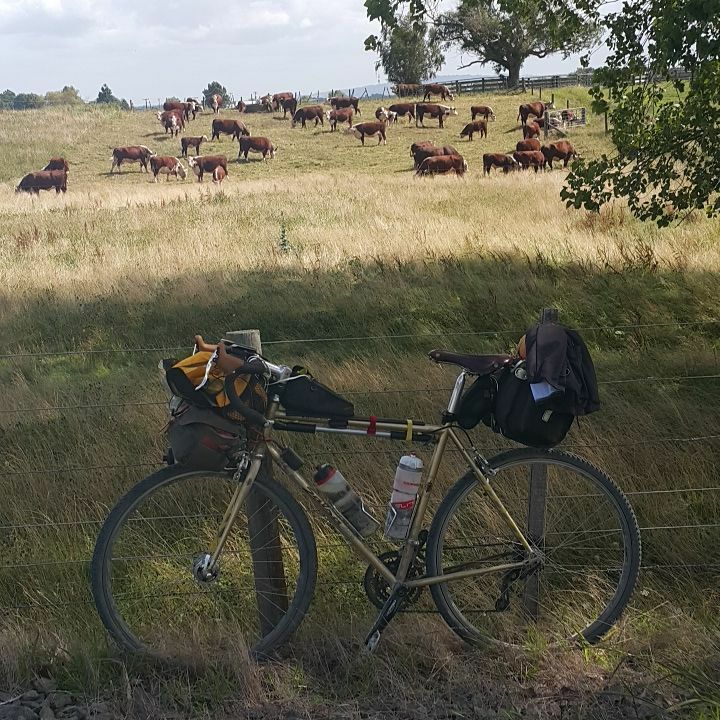 All bikes quoted for comfort or mountain bike. 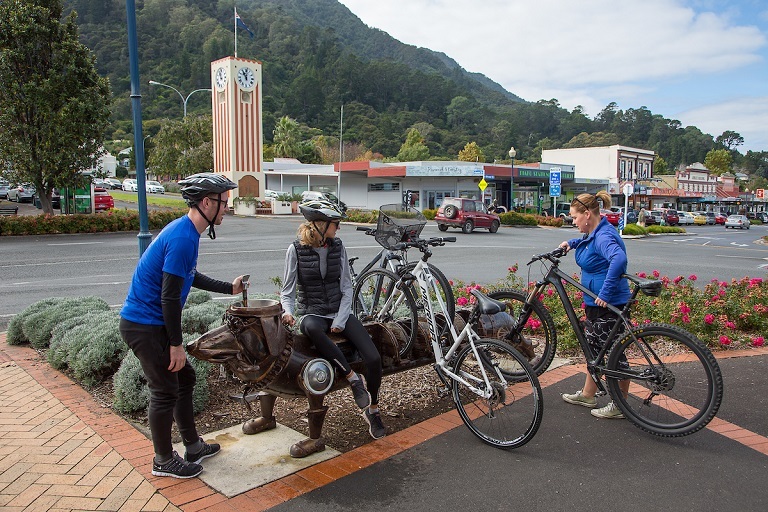 E-bikes available but additional $50 per day.